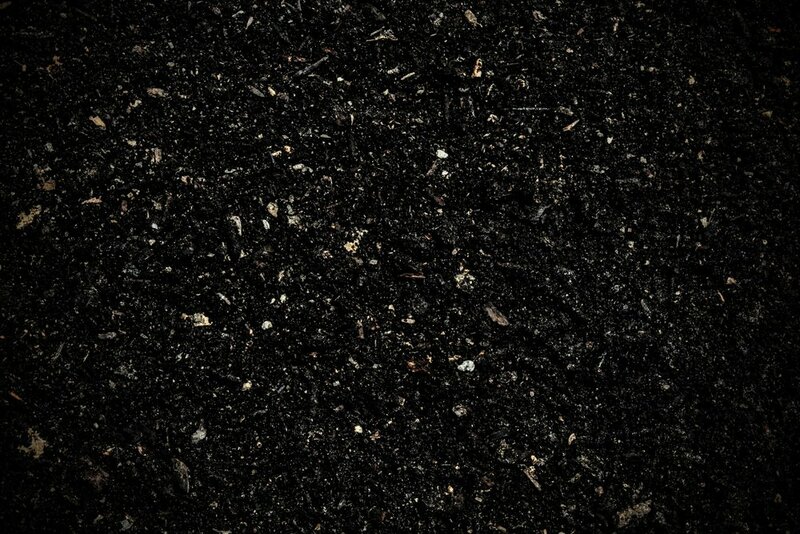 WE'RE NOT JUST MAKING COMPOST, WE'RE BUILDING A COMMUNITY. That's why we like to celebrate the lean, green, food-waste-fighting machines which we serve. Thanks for helping lead the movement to transform our communities into cleaner, environmentally safer places to live. Check out full articles, behind-the-scenes photos, and exclusive info about our Composting Champions below! Little Eater: Putting vegetables at the center of the plate, prioritizing health, delicious food, and sustainability. Sweet Carrot: A Columbus food-truck-turned-restaurant known for it's from-scratch comfort food. 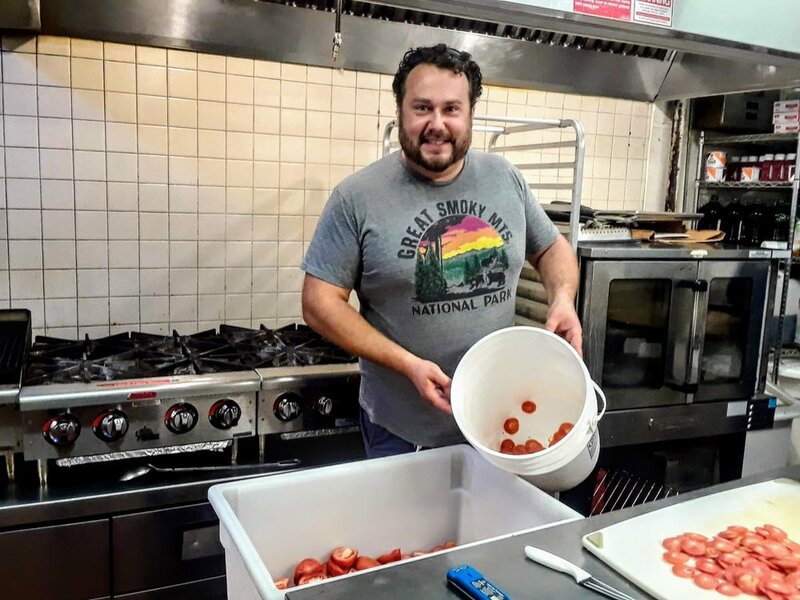 The Columbus Culinary Institute: introducing and teaching composting in the classroom (and kitchen) to their student chefs. 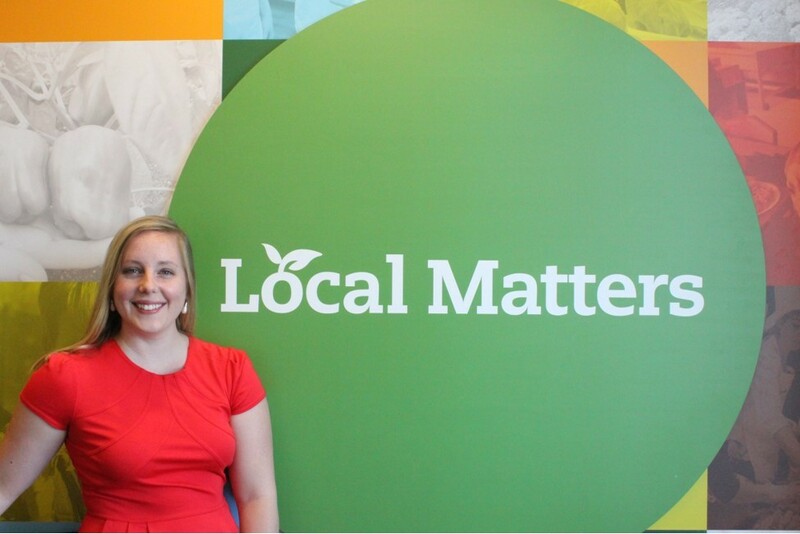 Local Matters: A non-profit rocking Columbus with it's healthy food advocacy & initiatives. The Land-Grant Brewing Company: a hub for great brews, community, and sustainability initiatives. Acre: The Farm-To-Table brainchild of Todd Mills, and a beacon of hope for fast-casual, healthy food. Want to be featured as a Compost Champion? Let us know!